Capitol View Winery & Vineyards was established in 2017. The vineyard was planted in 2004 and the original owners opened the winery in 2009. 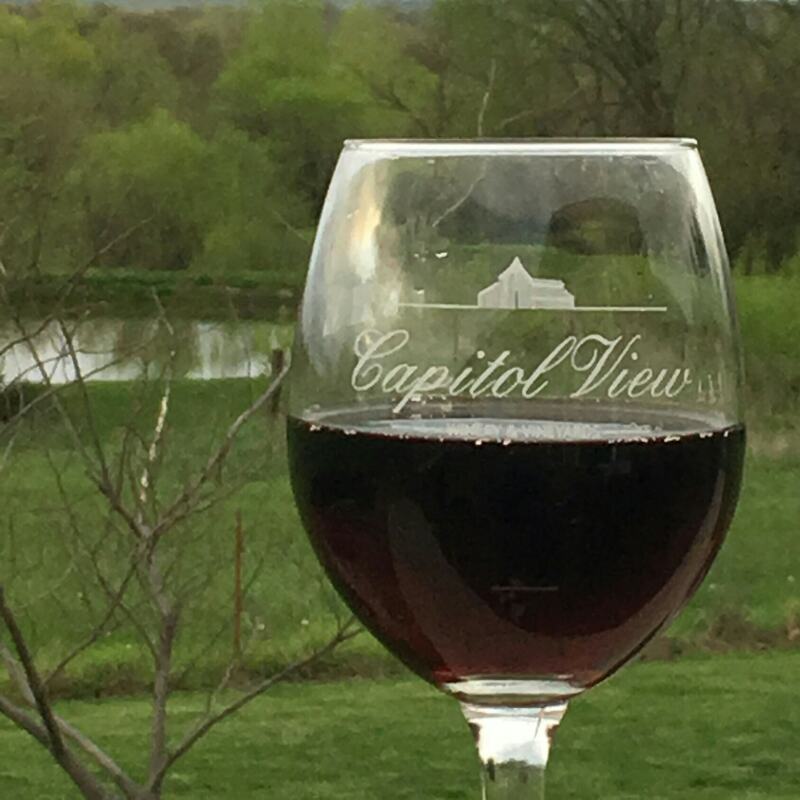 Capitol View’s owners believe that the winery should be a special place where the experience is so positive that it becomes the location where friends gather, memories are made and some of life’s challenges seem smaller. The new owners, Les and Trish, bring a unique background to how Capitol View Winery & Vineyards will look and feel. One, a former professional boxer, the other, a former Colorado farm girl. Both became lobbyists. Les and Trish’s professional backgrounds present a significant personal meaning of the capitol building. The owner’s background coupled with our beautiful views made Capitol View Winery & Vineyards an ideal name for the winery! 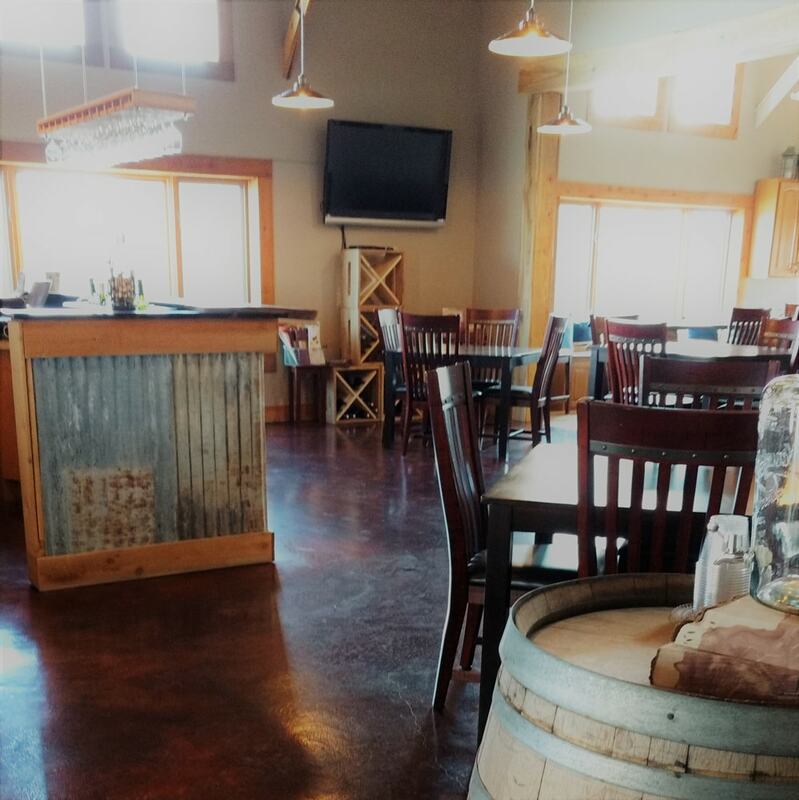 Come experience the winery for yourself. We plan to release new wines, host some great new events, and continue to make updates and create a special place to gather for impeccable wine. Les and Trish feel strongly that a visit to Capitol View Winery & Vineyards should be a calming experience; a place where strangers become friends. Visit our website, follow us on Facebook, sign up for updates with our newsletter and come out to meet Trish and Les! We look forward to sharing our love for Nebraska wine with you.